I've been on Gabapentin and it worked to reduce my pain but nothing touches Lyrica. Lyrica was my life savor. However, I know Lyrica is not always covered by insurance. 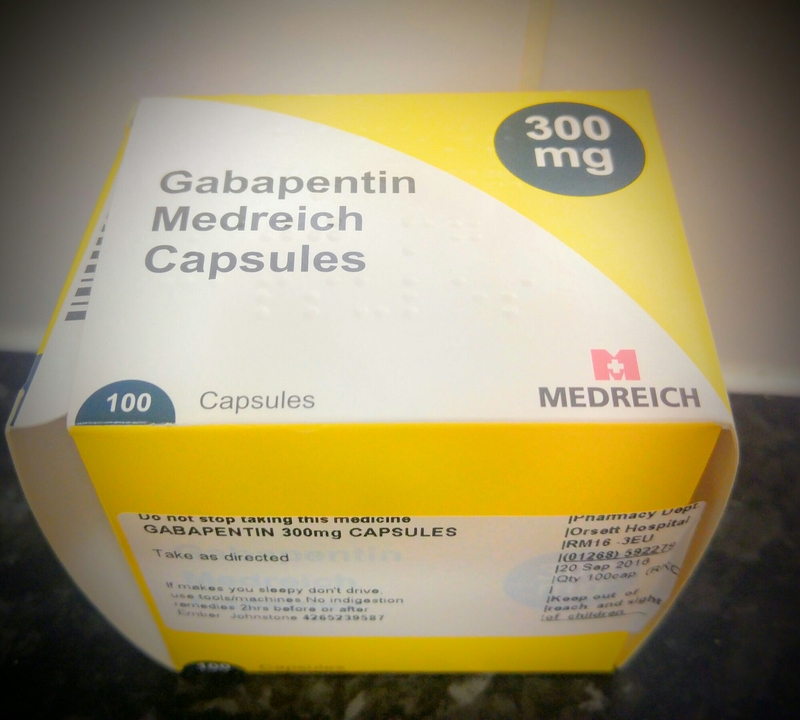 Alot of people I know are on Gabapentin and they either love it or hate it. It worked for me and I hope it works for you too!